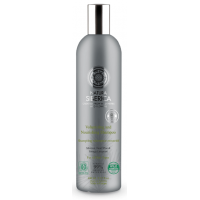 Natura Siberica Oblepikha Shampoo for All Hair Types maximises hair volume and shine. 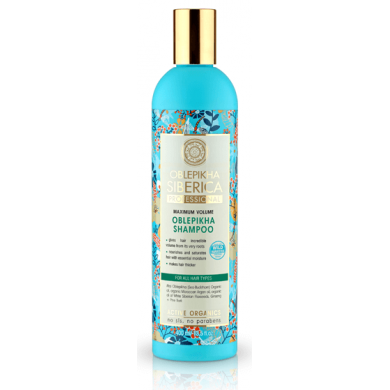 It helps beautifully revive and lift hair from the roots without weighing it down. Vitamins and amino-acids nourish and repair hair. 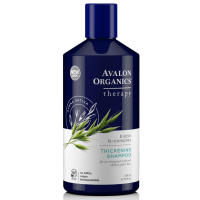 Altai Oblepikha oil, Moroccan argan oil and organic oil of White Siberian Flaxseeds help generate keratin which makes hair strong and shiny. 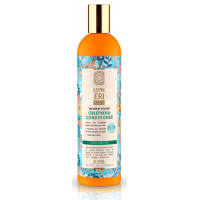 Ginseng and Pine Bark extracts help retain moisture within the hair's structure. 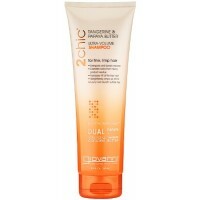 How to use: apply a small amount to damp hair, lather, massage in and rinse. Repeat if necessary. 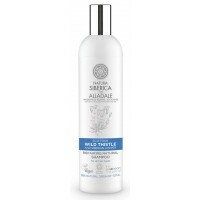 Natura Siberica Volumizing & Nourishing Shampoo isprepared from the extract of Siberian Dwarf Pi..
Natura Siberica Volumizing & Nourishing Conditioner isfull of natural ingredients, which lifts y..
Natura Siberica Nourishing & Protective Conditioner contains the natural extract of Rhodiola Ros..
Natura Siberica Oblepikha Maximum Volume Conditioner for all hair types gives hair maximum volume, s..
Natura Siberica Oblepikha Conditioning Spray nourishes hair and fills it with essential moisture, pr..
Natura Siberica Alladale Repairing Natural Shampoo contains Wild Thistle, the national flower of Sco..